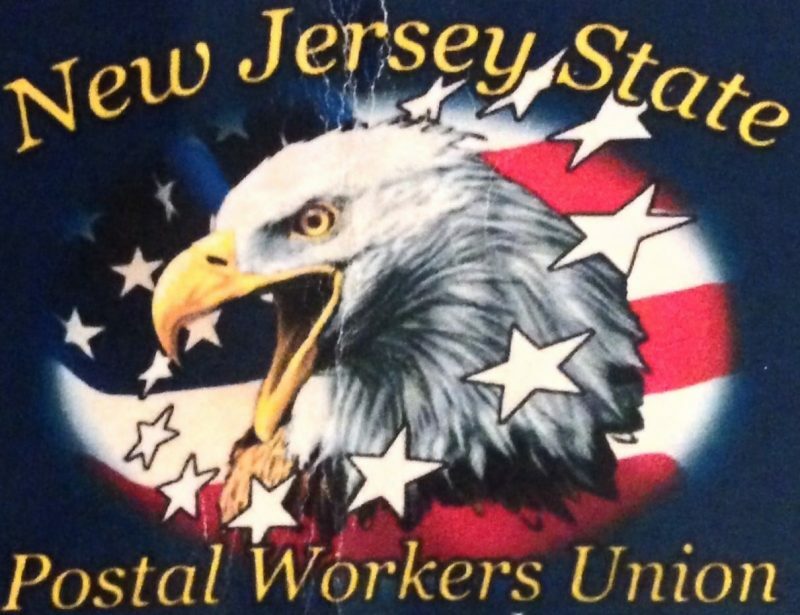 I am pleased to announce that the New Jersey State Postal Workers Union will be sponsoring a Local Negotiations Seminar to be held on August 31, 2016, I would like to extend an invitation to any one who would like to attend. Instructors: Jeff Kehlert, Bob Romanowsi and Bill Lewis. 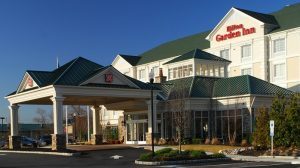 This entry was posted in General Union Business, User Submitted and tagged Bill Lewis, LMOU, Local Negotiations Seminar, New Jersey State Postal Workers, training. Bookmark the permalink.